SUPER CARS ON STATE STREET – Take a Lap for a Tour of LUX and Fuel up on the Rooftop Patio. Supercars on State Street provides a unique and fun opportunity to see some rare and exotic vehicles, while also helping the fight against breast cancer! Come out for this unique opportunity and tour LUX Harrisburg, stop at the rooftop patio for a free drink and birds-eye view of these exotic super cars! LUX is located at the steps of the PA State Capitol in Harrisburg, PA and within walking distance to downtown bars, restaurant row, parks and museums. 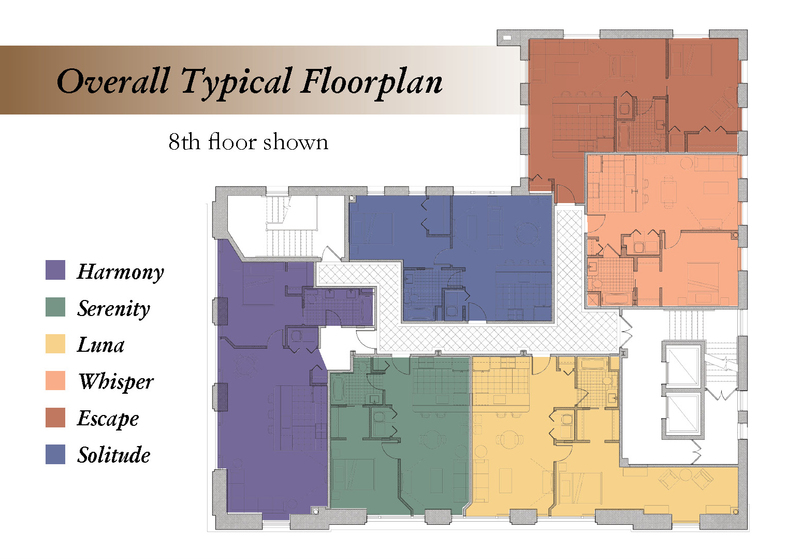 Featuring 6 Unique Floorplans available from $89,900 – $224,900. Each condominium is highlighted with beautiful kitchens with granite counter tops, stainless steel energy efficient appliances, solid wood cabinets, and vinyl wood flooring. On-site amenities include rooftop patio, community lounge, and fitness studio. From your new Condo you will find spectacular scenic views of the Susquehanna River, the Harrisburg Historic District and, of course, the Capitol building. Entertain your guests, walk to work, and rub elbows with some of the most influential people in Pennsylvania as your neighbors.